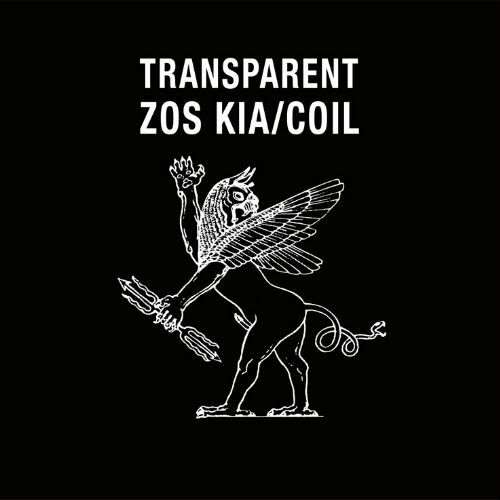 ZOS KIA was formed by John Gosling (MEKON), John Balance (COIL) and Min – with guest Peter ‘Sleazy’ Christopherson (THROBBING GRISTLE). 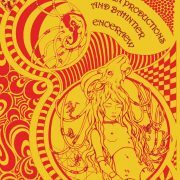 Their one and only album, Transparent, was released August 23rd 1983 in a cassette only edition on the now defunct Nekrophile label, Austria. 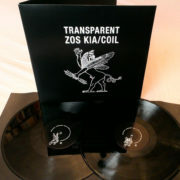 They were the first released recordings of both COIL and ZOS KIA. 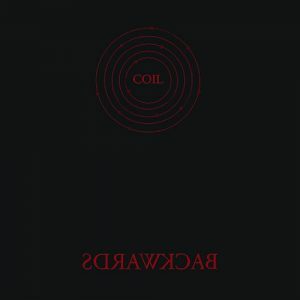 It was reissued years later by COIL (Threshold House / Eskaton) in an edited edition. 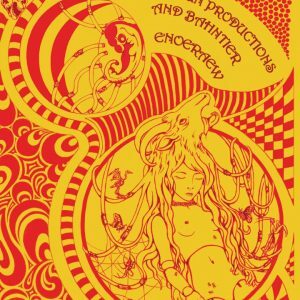 The entire recordings are now released on CD/vinyl for the first time and are completely remastered from the unedited tapes. Includes two previously unreleased bonus tracks by AKE (pre-ZOS KIA). 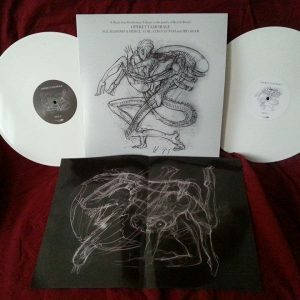 The music on Transparent is genuinely unsettling and disturbing, with a more primal Industrial feel than the Coil album which followed; ‘Scatology’. 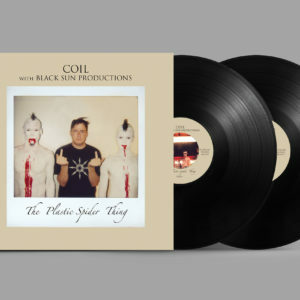 An essential insight into the very early work of these extraordinary artists and an undeniable link between Coil and Throbbing Gristle. 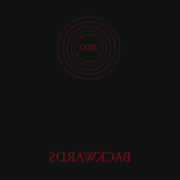 CD edition presented in a 6-panel digipak with booklet containing unseen images. 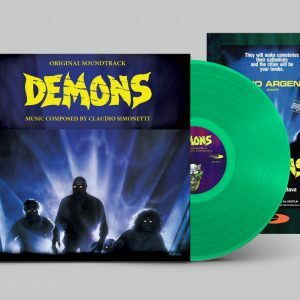 Double vinyl edition in a sumptuous gatefold sleeve with 12″ book of unseen images. 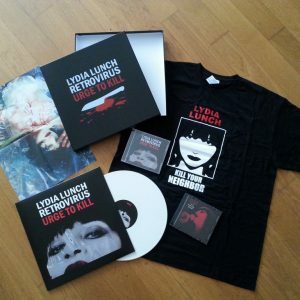 Black vinyl edition with download card.